What Steps Should You Take The Appeal FL Property Taxes? What Steps Should You Take The Appeal FL Property Taxes? What Steps Should You Take The Appeal FL Property Taxes? 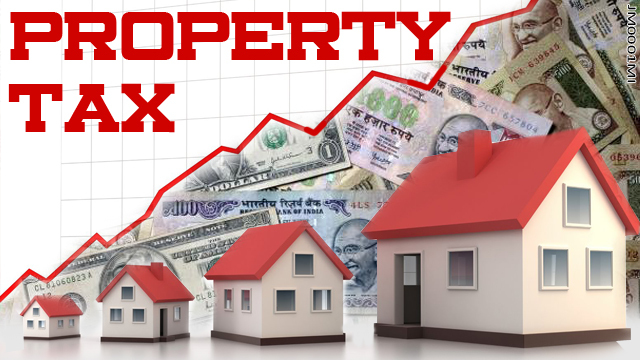 Paying property taxes is one thing in life that you simply can’t avoid, that doesn’t mean that you have to lay down and put up with extremely high rates however. Property tax appeals are filings initiated by residential and commercial property owners who feel that they deserve a lower yearly property tax rate. If you’re property taxes have risen over the years you may be able to qualify for a property tax appeal filing. In order to begin the process you will need to do some research into the appraised value of your home. The assessed value of your home or business plays a major role in determining how much money you pay per year in property taxes. In order to check this value you need to review your tax bill and confirm that all of the descriptions are accurate. This includes the number of total rooms, bathrooms, and any additions that you may have made to the home. You also should check the approximate value of the area surrounding your home or business because it can affect your property taxes. If the area surrounding your home has gone up substantially in terms of property value then you may not be able to repeal. Consider the amount of time and money that is needed to file your appeal. Most appeals are only successful 30%-50% of the time so if you plan on sticking through the process you need to make sure you have collected all of the right information. If you live in Florida and want to learn more about how you can appeal your property taxes contact ARE Solutions in order to get the information you need. They are a professional property tax consulting firm who will be able to help you determine whether or not you’re qualified for a property tax reduction. Will Property Taxes Continue to Rise Again In 2016? © 2019 ARE Solutions All Rights Reserved.